UK based games publisher PQube Games, in partnership with Japanese development studio Art Co. Ltd, have announced that the visual novel Kotodama: The 7 Mysteries of Fujisawa will be released onto the Nintendo Switch, PlayStation 4 and Windows PC (via Steam) on the 31st May 2019 within Europe and 4th June 2019 within North America. 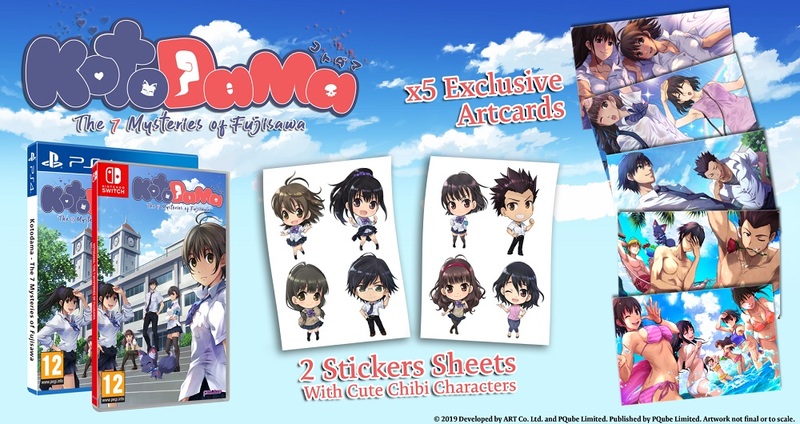 In addition to the release date announcement PQube also confirmed that all physical (retail) editions of Kotodama: The 7 Mysteries of Fujisawa will come with 5 art cards and 2 set of sticker sheets. Additionally a selection of retailers will also receive a keyring of the demon fox Mon-chan; although a list of exact retailers have not been specified. 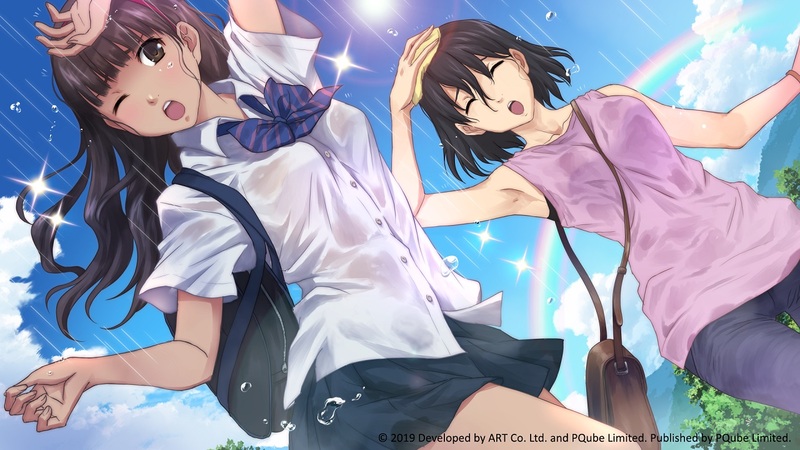 Kotodama: The 7 Mysteries of Fujisawa is currently in development for the Nintendo Switch, PlayStation 4 and Windows PC (via Steam) and is expected to be released on the 31st May 2019 within Europe and 4th June 2019 within North America.